The 1996 self-titled album from MACHINE HEAD/VIO-LENCE guitarist Phil Demmel's TORQUE project will be reissued on January 18, 2019 via Mascot Records. The new version of the disc includes four bonus tracks and will be made available as a CD, on vinyl and as a digital download. The song "Anger Mine", which is one of the bonus tracks on the reissue, can be streamed below. 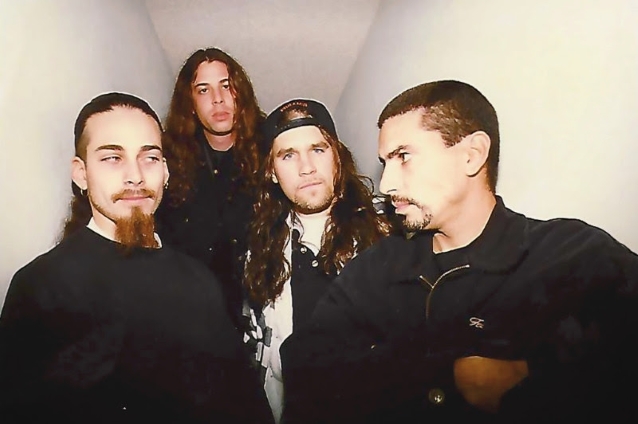 It was 1994 when one of the San Francisco Bay Area thrash scenes leading lights, VIO-LENCE, called it a day following the departure of vocalist Sean Killian, who retired, and Robb Flynn, who went on to form MACHINE HEAD. The other members of VIO-LENCE formed the riff-heavy, groove-infused thrashers TORQUE, which saw Demmel taking on lead vocals for the first time. 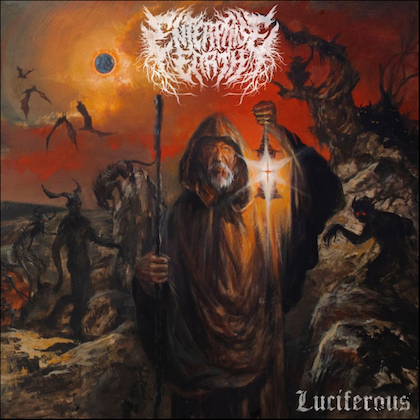 He was joined in the group by guitarist Ray Vegas, bassist Deen Dell and drummer Mark Hernandez, who helped create a formidably crushing four-way vocal assault with a tank-like heaviness that was to burn brightly, but briefly. 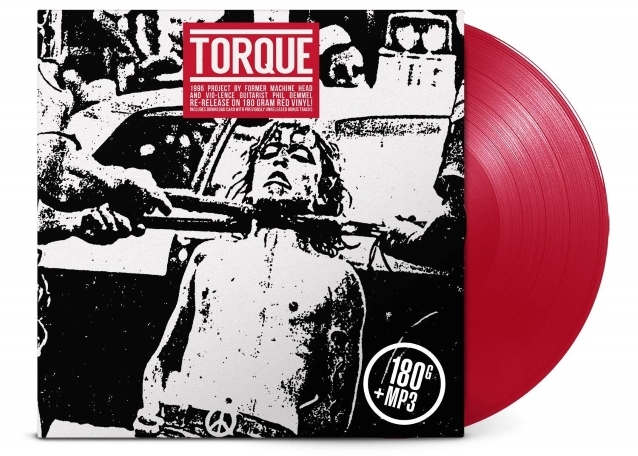 TORQUE released three demos between 1994 and 1997 before issuing the aforementioned album. In 2003, Demmel joined Flynn in MACHINE HEAD. Three songs — "Breed", "Again" and "Shooter" — from the original "Torque" release were written while the band was still recording as VIO-LENCE, which means they feature lyrics written by Killian before he left the band in 1993. Upon making the decision to form TORQUE, Demmel entered the studio to re-record the vocals, and on the strength of those demos, Mascot signed the band. The album was then recorded at O Street Studios in Antioch, California with producer Rob Beaton (BUCKETHEAD, SAMMY HAGAR, EXHORDER). TORQUE's songs all brimmed with explosive undertones such as dealing the world's problems with ultra-extreme consequences ("Breed"), a serial killer's struggle with the dark side ("Shooter") and being hunted ("Again"). "'Shooter' was one of the slowest VIO-LENCE songs I ever wrote, so it was a difficult song to sing and play at the same time," Demmel remembers. Looking back on that time, he recalls: "With writing and creating music, we all were willing to try each other's ideas; all contributions were welcomed. We wanted to stay true to our core and get out and share it with as many people as possible." At 11 songs long, "Torque" is a relentless ride through addiction ("H.L.S. "), domestic abuse ("Nothing"), revenge ("Dead You Lay") and being falsely accused and convicted of a crime ("Pulled") in amongst blazing riffery. 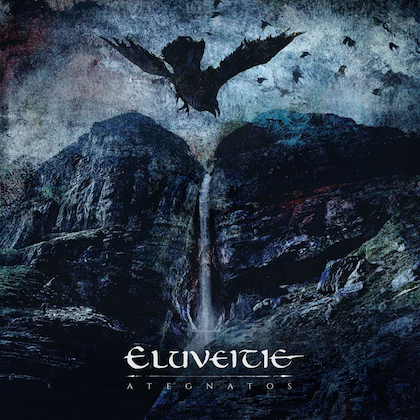 Of the epic "Hand Over Fist", Demmel says: "The intro to the song was actually used as an instrumental before the last few VIO-LENCE shows — one of them a co-headline with MACHINE HEAD." "We were able pull a decent draw right out of the gate, but supporting EXODUS at the Maritime Hall was a highlight," he said. "Sean came up and sang 'Breed' with us and we destroyed. We were brought over to play the Dynamo festival in the Netherlands and we left with lifetime memories. A landmark event for us all. "I have nothing but fond memories of my time spent with these guys playing these songs. Great dudes to be in a band with. It was a tough time to be in a metal band in the mid-'90s and I'm proud of what we were able to do in that time." The new version of "Torque" includes liner notes written by Demmel. 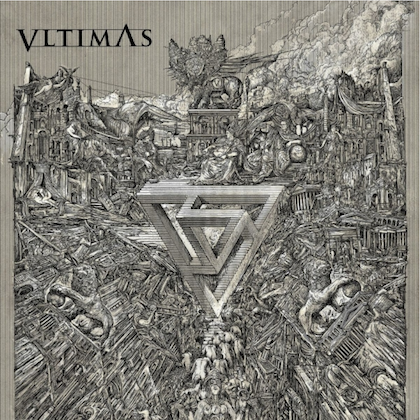 The reissue features four bonus songs, taken from the band's last recordings, the "1997 Demo": "Circling", "Erased", "Sever" and "Isolation/Anger Mine".